A bold thief was caught on camera stealing a doorbell that records video. Neighbors say that same person hit several houses in the area, taking their Ring video doorbells in the middle of the night. 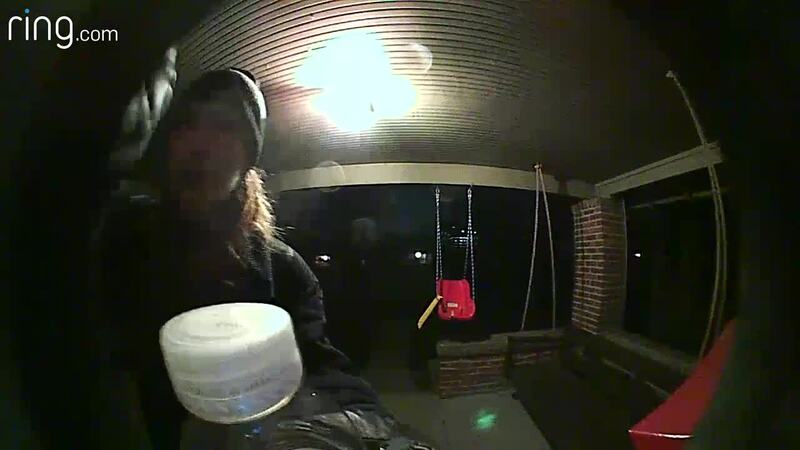 DENVER -- A bold thief was caught on camera stealing a doorbell that records video. Neighbors say that same person hit several houses in the area, taking their Ring video doorbells in the middle of the night. "He knew that he was going to be on film and he didn't care," said Andrienne Bursey. Bursey says the thief stole the Ring doorbell off her Congress Park home around 4 a.m and then took several others in the neighborhood. She says it only took about 15 seconds to remove the device. "I don’t know if they’re doing it to sell them online or if they’re doing it to steal packages in the future," said Bursey. According to Denver police, officers have taken 20 reports of stolen doorbell cameras so far this year. "Honestly, the Ring doorbell, it’s phenomenal but it’s actually like the first layer of security," said Joel Burrell, the owner of Your Security Man. Burrell has a Ring doorbell camera on his house but says some people make the mistake of thinking it's all they need. He says if someone steals the camera, you need backup. 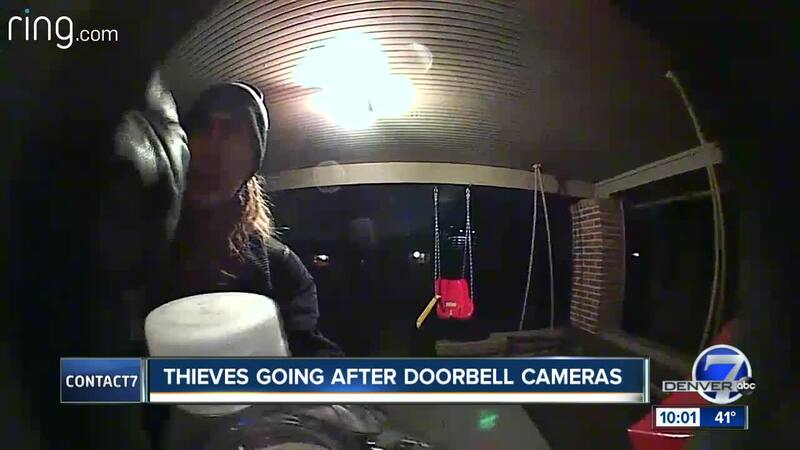 "Up in the corner there I have an additional camera that catches a lot of activity on the street as well as the Ring doorbell with people approaching the door," said Burrell. He also recommends motion sensor lights, security signs and a monitored system. "We also know it's not enough to have the Ring, so we have other security measures in place too," said Bursey. A spokesperson for Ring says the devices are designed with tamperproof screws that secure them to the home, making them very difficult to remove without the proper tools. If the doorbell is stolen, Ring has a Theft Protection policy [support.ring.com] in place as well. You can send a copy of the police report to theft@ring.com and Ring will replace the device free of charge.